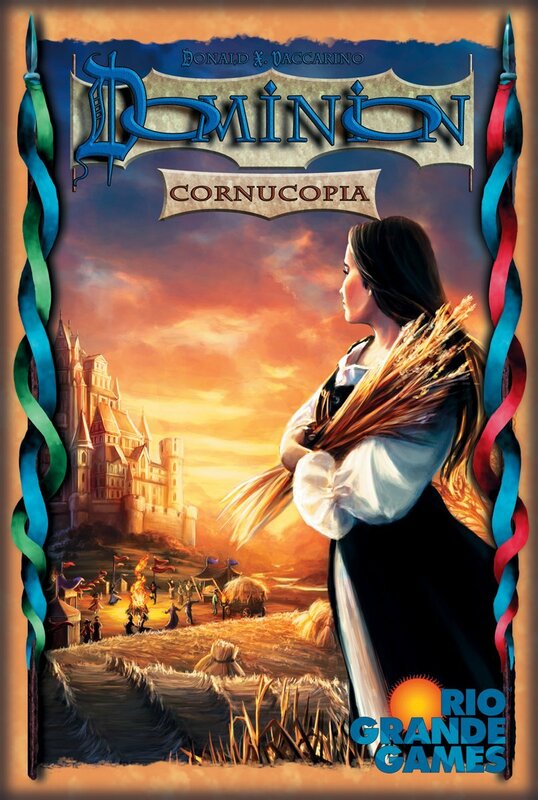 Amazon Deal - Dominion: Cornucopia - 33% Off! 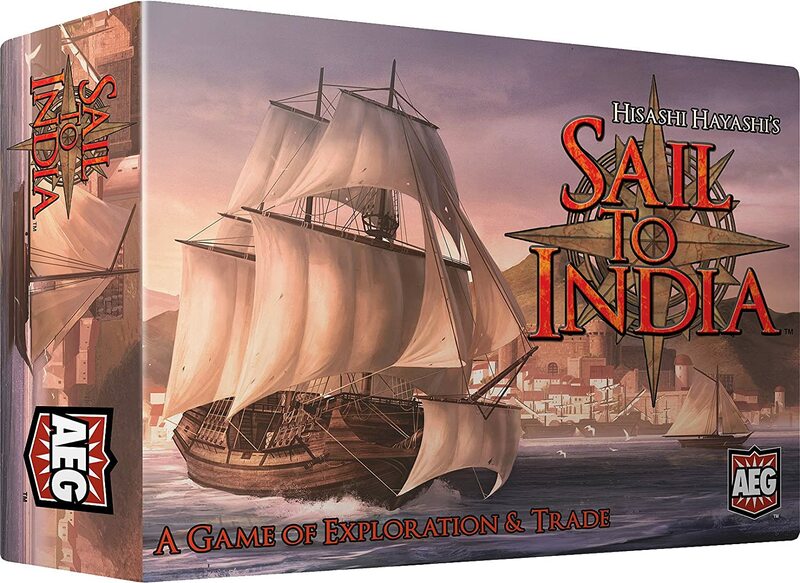 Amazon Deal - Sail to India - 31% Off! 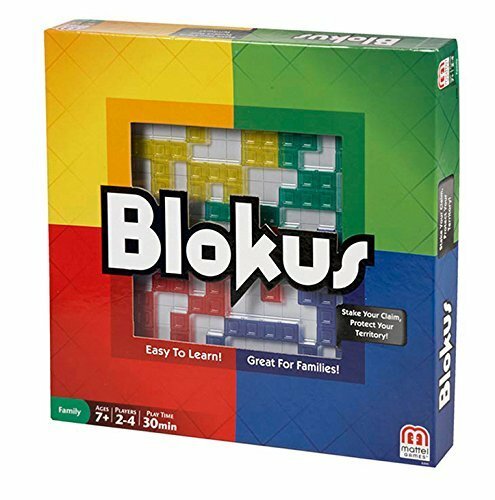 Amazon Deal - Evolution - 30% Off! 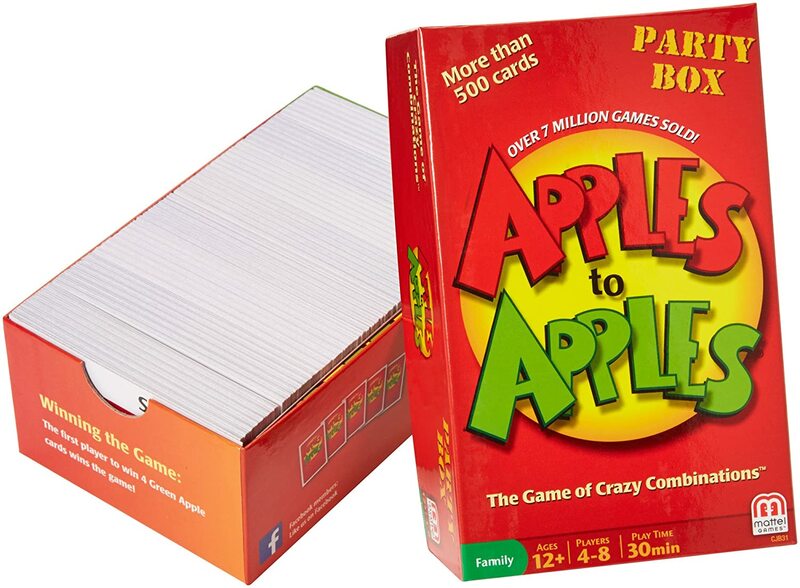 Amazon Prime Early Access Deals! 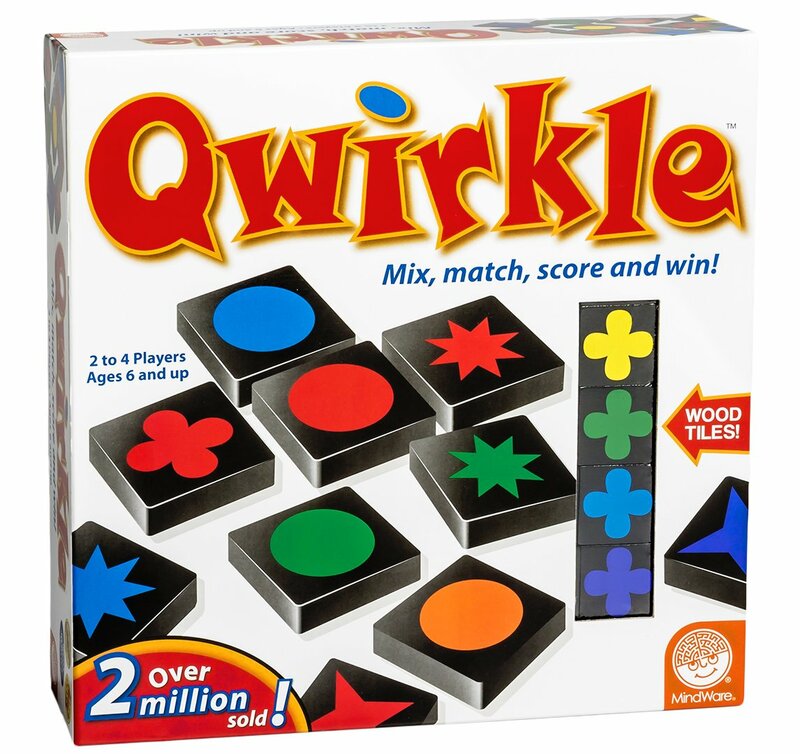 Qwirkle - 46% Off! Already Started. 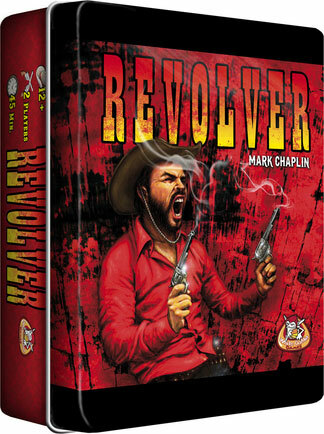 CoolStuffInc.com Deal of the Day - Revolver - 73% Off! 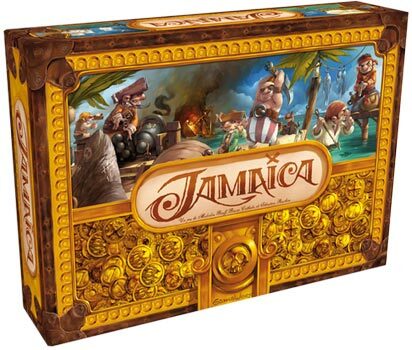 CoolStuffInc.com Deal of the Day - Jamaica - 50% Off! MiniatureMarket.com Deal of the Day - Lagoon: Land of Druids - 74% Off! 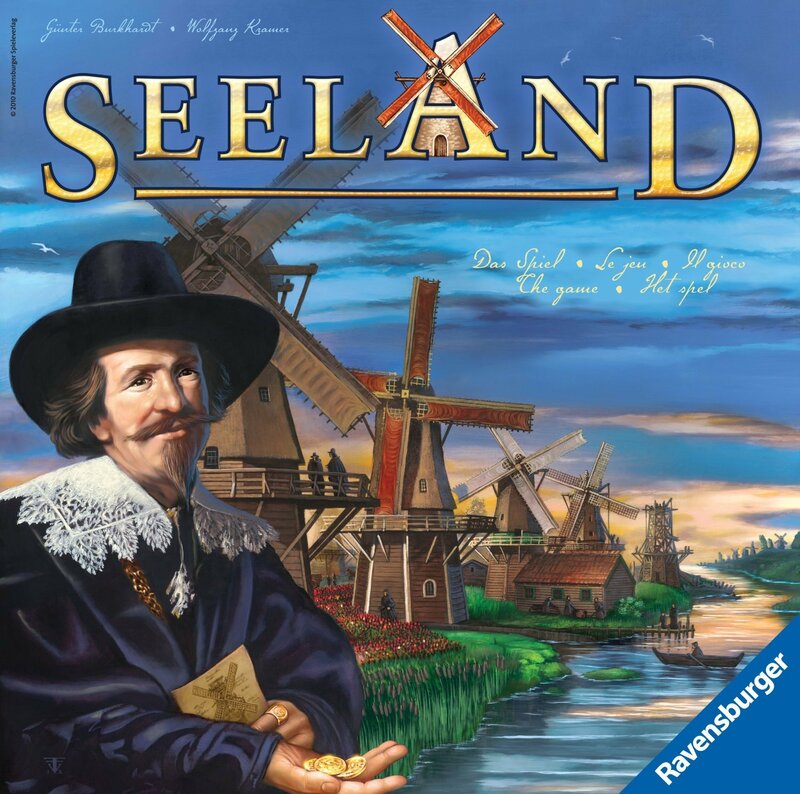 Lock 'n Load Publishing - Thanksgiving Sale!